Our Straight mug is the quintessential mug for your camping adventures. Its subtle concave walls fit perfectly within your hands whether you are sitting around making memories with new friends or taking a break from chopping firewood. 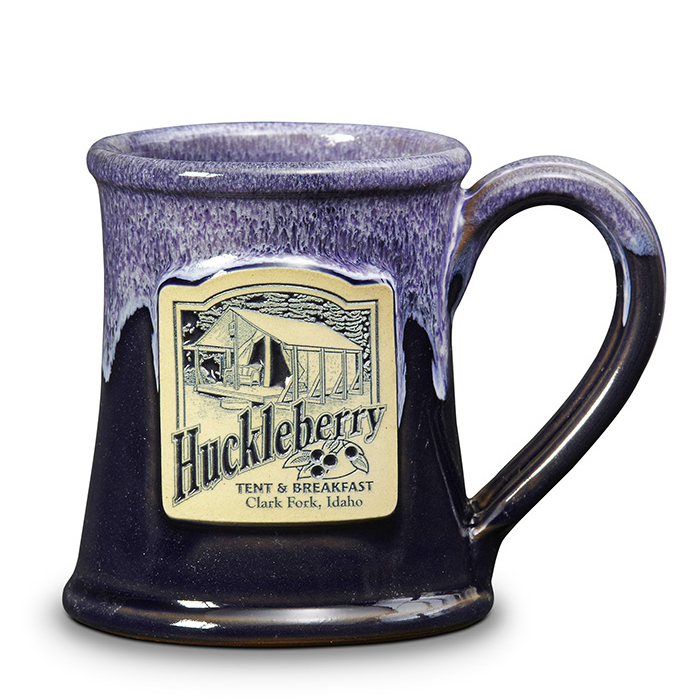 Glaze: Midnight w/Lilac White Industry: Lodging (We work with many different industries) Capacity: 10 oz.